It is common myth that being part of a creative agency means nothing but fun, games and design related insider jokes. Not the case! 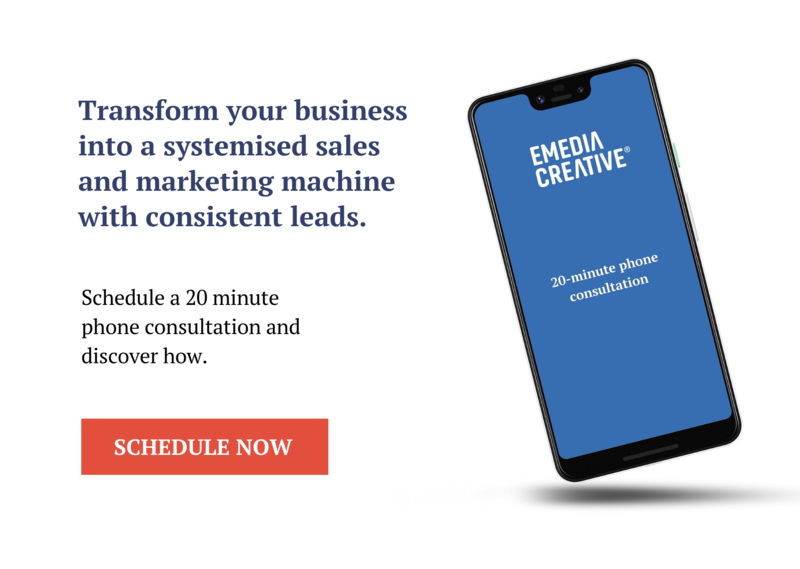 We actually spend the vast majority of our time working tirelessly across multiple client projects, smashing tight deadlines and looking for new and unusual ways to define who our clients are, what it is they do and who they do it for. 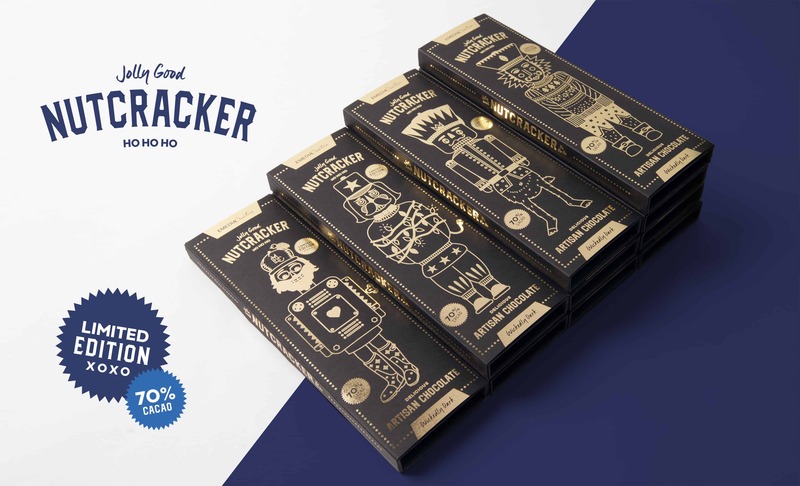 So after another year hard at it, we decided to have a little bit of fun for ourselves and create our end of year limited edition chocolate packs. Teaming up with an artisan chocolate partner, our challenge was to create a packaging design that would be as luxurious as the chocolate itself. At the same time, it really had to reflect and involve our entire quirky, diverse and talented team. The combination game was something we all played as kids, the one where someone draws a head, folds the paper over, the next person draws a body with arms, and the last person finishes off the legs and feet. As we often spend a lot of time on the computer, this was the perfect way for all of us (even the non-designers) to get a little out of our comfort zone and add our own personal, hand-drawn touch.